I recently had the chance to taste the 2006 vintage from two perennial stars of the Napa Valley, and fell in love with both of them. My tasting notes are below. Classic Napa richness is balanced out here by an amazing amount of potential still being held in reserve: I wanted to keep on going back to the glass and smelling it again--it’s simply intriguing. Deep aromas of crushed purple berry fruit, black and red currants, cream, seared steak, subtle cedar, and Honduran cigar tobacco mingle with minor notes of sappy black cherries and something that reminded me of braised short ribs. There’s lots of sweet, very ripe fruit on the palate, though the tannins, still quite young, should allow even more to shine through once they loosen their grip with some age. Fascinating flavors of chai, cream, black tea, currants, blackberries, spiced blueberry compote, and licorice dance with intimations of thyme and sage. This is still young and needs time to relax into itself, but once it does, it will attain even more complexity and deliciousness. Give it a couple of years in the cellar, and then drink it through 2025. This is lush, pulsing with life, and utterly elegant for all its power. 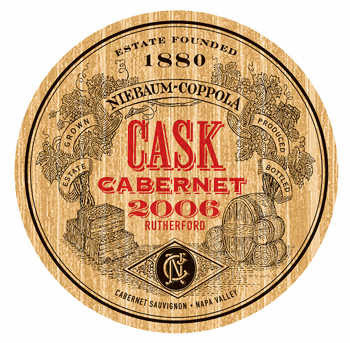 A nose of crushed purple berry fruit, fresh plum, mint, a touch of licorice, bonfire, cedar, graphite, and a background note of chamomile tea define this expressive cabernet. Its palate shows both its youth and its agability, with sweet berry, black currant, macerated blackberry and black raspberry fruit, oolong tea, and a driving sense of power. The so-called Rutherford dust is on full display here, as well as fabulous balancing acidity and a finish that leans in the direction of licorice and mint. And despite the fact that this is still holding back a bit, it’s drinking beautifully as is, and will continue to improve and evolve for at least 10+ years. Fabulous. Earlier this year, we reported on an attempted blackmailing at Burgundy's famed Romanee-Conti vineyard. And while that ultimately failed crime seemed motivated purely by money, a recent report of a successful grape theft in Washington is far murkier in its motives. "Somebody," according to NWCN.com, "pulled up to a Benton County vineyard within the last week and ripped off a ton of grapes. And not just any old grapes. 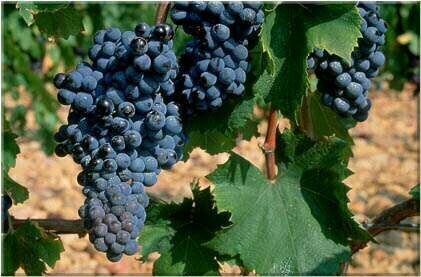 They were Bushvine Mourvedre, grown on the bush, not strung out on trellises like most other grapes. 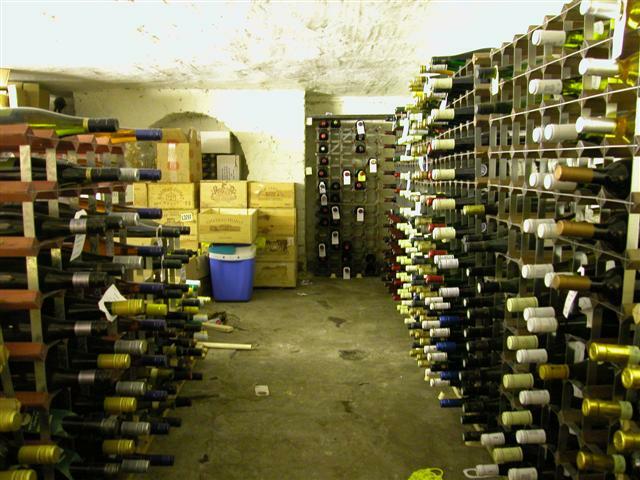 That might be pretty common in some parts of France, but not in the Red Mountain appellation area of Eastern Washington or anywhere else in the state for that matter." 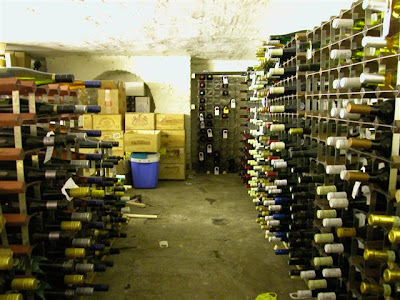 Right now, then, the big question is this: Who had the knowledge and know-how to target Washington's Grand Reve Vintners, and what do they plan to do with their one-ton haul? They can't really vinify and bottle it, since that would ostensibly give away their identity. And selling it isn't really an option either, as bush-vine mourvedre is rare enough in Washington that any potential purchaser of the fruit would likely know where it came from. Look for this story to take more unexpected twists and turns as it develops. In the meantime, I've posted the television report from NWCN, the North West Cable News network, below. Just a quick word on an unexpectedly wonderful food and wine pairing. 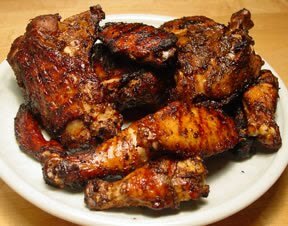 Last night, Wine Chateau hosted a Jamaican jerk wing and meat patty wine tasting in the Piscataway store. Now, this is the sort of food that, if you've never enjoyed it alongside wine before, you might assume would be far better with a beer. And while a beer would absolutely work with it, we explored an entirely new world of flavor and texture last night, and came up with some truly remarkable combinations. The jerk wings sang alongside the Voga sparkling pinot grigio, whose gently sweet ripe peach flavors highlighted the more floral aspects of the jerk spices. The beef patties were otherworldly with the Vignali Roccamora "Carlo Alfano" nero d'avola - merlot blend from Sicily. And the vegetable patties, already fantastic on their own, flat-out danced when enjoyed with the Ca' de Rocchie merlot, which itself took on an unexpectedly exotic character in the context of the food. The moral? This weekend, no matter what you're eating, try a new, unusual combination of food and wine. You never know when you'll find your next favorite one. The three wines we’re featuring this week for Wine Review Wednesday may, on the surface, seem to have little in common: A gruner veltliner from Austria, a pinot gris from Oregon’s Willamette Valley, and a South African pinotage. Despite their obvious differences, however, they share several very important things with one another: They’re beautifully made, wonderfully expressive, and utterly perfect this time of year. 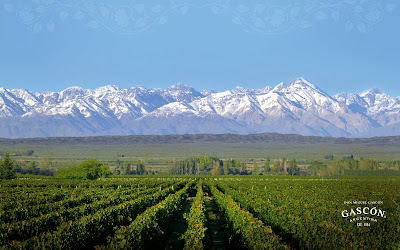 No matter what style a wine is made in, or where it’s from or what grape varieties went into its composition, that’s pretty much all you could ever ask for. Ripe and generous on the nose, with hints of mineral-inflected apricot, peach, and a subtle grassiness that eventually turns to pine forest and mint with some air. 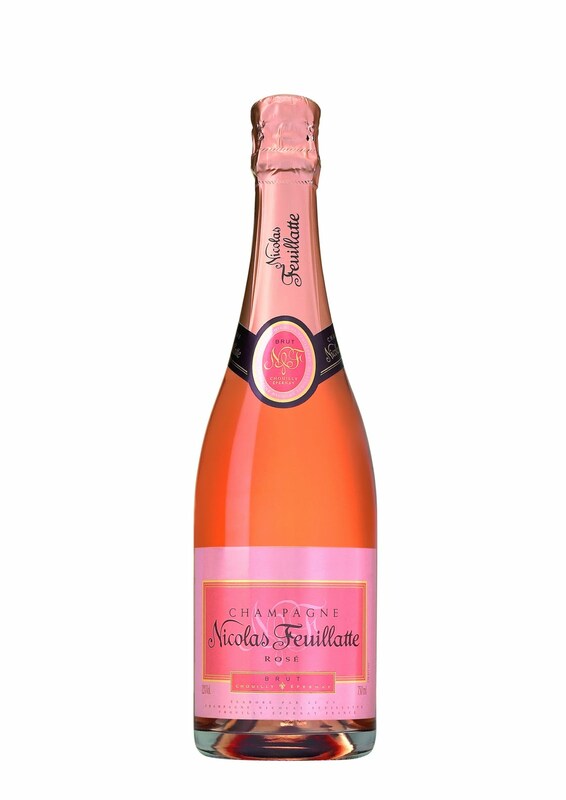 The palate shows minerals and sweet fruit, including mandarin orange, lemon verbena, bright, singing acidity, and a peppercorn-spiced finish that carries on for a full 30 seconds. Very deep and powerful despite its youth and subtlety, and unexpectedly captivating this early on in its evolution. Great now, with lots of potential in reserve. This is exactly what I love about Oregon pinot gris: An exceptionally fresh nose with gorgeous aromas of lemon, a bit of lime, a pronounced minerality, and smokiness providing added depth. There’s also chalk, gravel, lemon oil, and white-blossomed flowers hovering around the edges adding even more complexity to it. The palate possesses a beautiful, tongue-coating texture that lends a real sense of weight, but the acid keeps it all nimble. Flavors of honeysuckle, apple, pear, white pepper, and minerals turn to something more membrillo-like on the finish. Perfectly balanced, and a steal at the price. The nose here exhibits varietally accurate scorched earth and hints of rubber, but there is a sweetness brought by the oak, a chocolate character that is absolutely intriguing. It reminds me of some sort of smoked cherries and plums enrobed in a beautiful chocolate. All those flavors follow through to the palate with more of a focus on the fruit, and despite their depth, the texture of the wine remains surprisingly lithe. 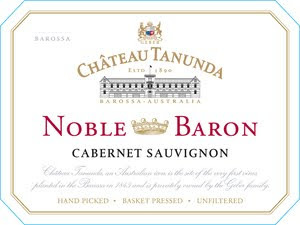 Cafe viennoise, vanilla, cinnamon, nutmeg, and cherry-pie filling linger through to the remarkably consistent finish. This is not only a delicious wine, but a great example of how thoroughly exciting South African pinotage is these days. I’d be the happiest guy in the world to be able to enjoy this alongside a grilled steak with a balsamic glaze. I returned from Spain this past weekend, and now, having finally caught up on my sleep and fending off the worst effects of jet-lag, I've begun the process of collating my photos, videos, and tasting notes, and will be posting them here throughout the coming weeks and months. Today, however, I'd like to discuss France, where a recent report on Decanter.com notes that, last week, a French-language book called Vignes et Vins: Un Monde a Decouvrir (Vines and Wines: A World to Discover) was published to a fair amount of fanfare--both good and bad. It aims, according to the report, to explain "the cycle of vine-growing and the cultural role that wine plays in France, and tells the story of wine from the Romans to the present day." So far, there hasn't been too much in the way of protesting, but keep your eyes open: This is exactly the kind of book that should set the anti-alcohol crusaders off on their typical tizzies, and may well lead to the sort of national discussion that France seems to have been headed toward for a long time. Should be very interesting to follow. 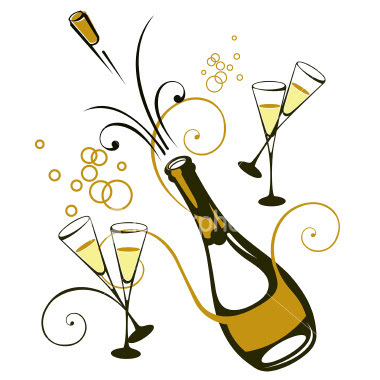 In the meantime, keep your fingers crossed on this side of the Atlantic, too: "The publisher..." according to Decanter.com, "is also considering an English translation." 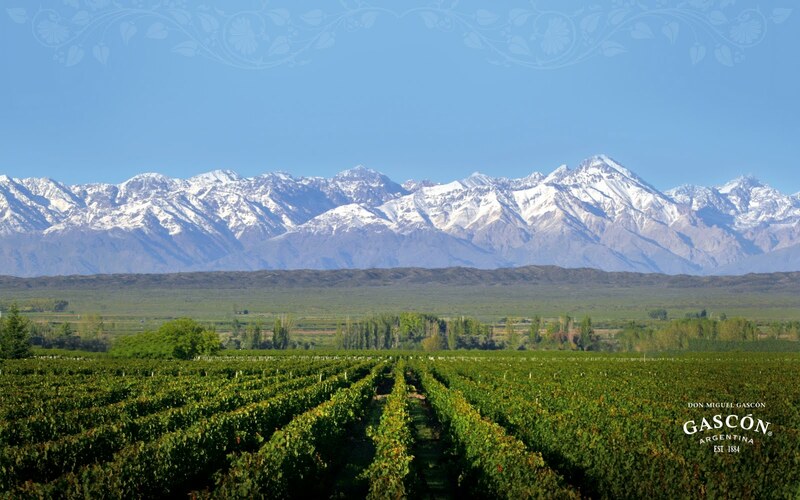 One of the best parts of traveling to a wine region you’ve never visited before is having the opportunity to taste the wines in the context in which they’ve always been enjoyed: With the local foods. But while I knew that I’d gain an appreciation for Sherry in all its many styles, I didn’t expect to be as blown away as I have been by its astounding facility at the table. From the simplest seafood to the spiciest dishes to the ingredients that bully most other wines into submission (artichokes, asparagus, etc. ), Sherry makes easy work of seemingly everything. Every meal here, in fact, has been accompanied by Finos, Manzanillas, Amontillados, Olorosos, and more, and has provided an amazing in situ demonstration of how much I’ve been missing by not pairing more meals with Sherry. The photo above is from the lunch we had yesterday at Bodegas Osborne, and included Iberico ham, lomo, green olives, fried potatoes, marcona almonds, and pâté, and from the Manzanilla to the Amontillado to the spectacular Oloroso, every Sherry worked brilliantly with at least two--and often more--of the dishes. I’ll report back if we find a dish that Sherry can’t handle, but I’m not holding my breath: Like Champagne, it’s a flat-out winner with food. Which has made for spectacular eating and drinking this week. 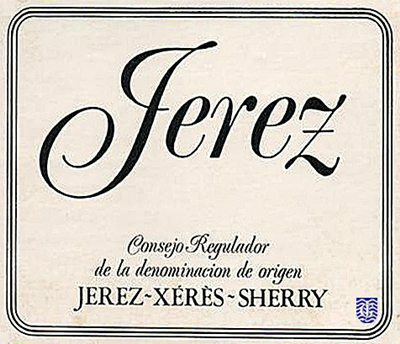 Yesterday was my first day in Spain for the weeklong tasting tour of Jerez, sponsored by the Sherry Council, that I wrote about last week. And, as expected, it has been full of eye-opening, palate-awakening moments that have, even just 24 hours into the trip, changed my perception of Sherry itself and the ways in which it can--and brilliantly does--enhance a meal. Tomorrow evening, I'll be flying to Southern Spain for a tasting trip sponsored by the Sherry Council. A handful of us from around the United States will be touring and tasting throughout Jerez, visiting a wide range of Sherry producers, studying the different styles of Sherry, and learning about its technical details as well as experiencing its ability to pair with food. Make sure to keep checking back here, as I will be blogging throughout my time in Spain: Just like last year's trips to Bordeaux, Champagne, and Eastern Austria, I'll be posting tasting notes, photos, videos, and more, sharing my impressions of a fascinating (and important) part of the wine world, and working to make this a learning experience for readers of this blog and customers of WineChateau.com. So make sure to check back starting on Monday afternoon--it promises to be a fantastic, educational, and thoroughly delicious week. When you mention the Barossa Valley to most consumers, the first wines that come to mind are likely to be the rich, fruit-forward, higher-octane Shiraz that have made the region so beloved around the world. But as anyone who has explored the wines of this great region knows, the Barossa has much more to offer than the Shiraz it typically gets credit for. Earlier in the year, at a tasting of Australian Cabernets held by the Wine Media Guild, I was both charmed and thoroughly impressed with the wines being poured, and fell head-over-heels in love with one in particular: The Chateau Tanunda Cabernet Sauvignon “Noble Baron.” I recently had a chance to re-taste the 2007 bottling, and was blown away all over again. The nose starts off with concentrated aromas of licorice, dark cherries, grilled graphite and cedar, a touch of flowers, and the perfume of those old Sen Sen mints that I used to rely on at dances as a teenager. 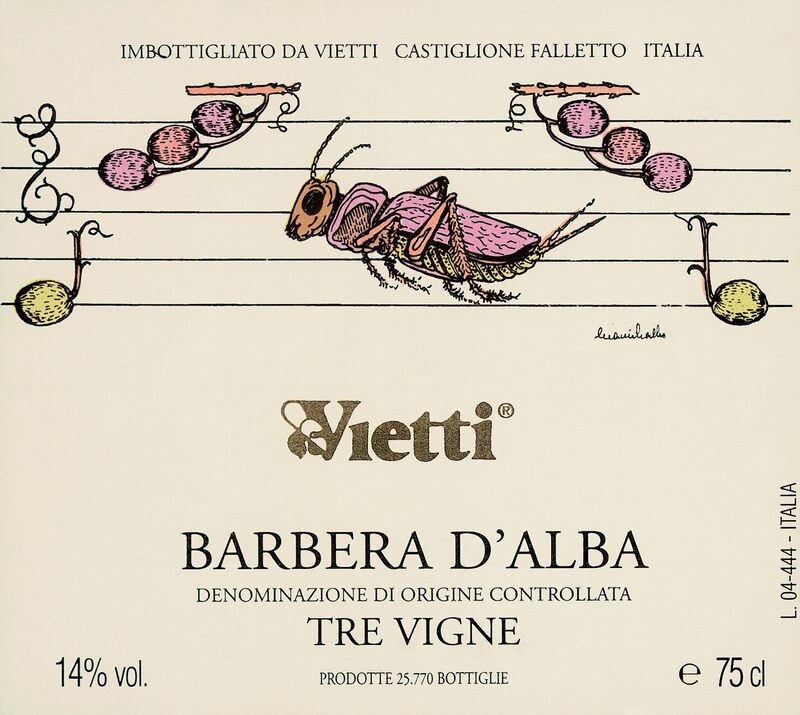 The palate, though, for all the concentration and richness of the nose, is beautifully light on its feet. It still boasts an impressive level of concentration, however, and flavors that range from red currant and brambly fruit all the way to chocolate-covered licorice, warm asphalt, oolong tea, sandalwood, a bit of clove, and a vague hint of eucalyptus. A long finish, impeccable balance, and superbly integrated tannins promise 12+ years of evolution in the bottle. It’s that time of year again: Harvest season. Just when you thought the pitch couldn’t get any more fevered regarding Bordeaux, the time has come to start picking grapes and speculating about the potential quality of the 2010 vintage. It is, of course, too early to really assess the overall quality of the vintage, but that won’t stop the soothsayers (informed and otherwise) from weighing in. The best we can do as consumers is to follow the reports from the various chateaux, process them with several grains of salt, and wait patiently until the barrel tastings start rolling in next year. Until then, I’ll be reporting on developments at key chateaux right here, and doing the best I can to filter the good information from the purely speculative. On a different note, this weekend marks the unofficial end of summer on this side of the Atlantic and, assuming you’re not in the path of Hurricane Earl, it promises to be a beautiful one throughout much of the country. And with all the barbecues and picnics planned, the big question is, as always, what bottle of wine to pick pick up and pop open. 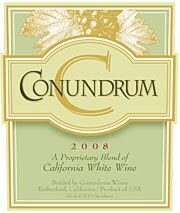 I recently tasted the Conundrum 2008, which would be a perfect treat for the Labor Day weekend. It’s a blend of Sauvignon Blanc, Muscat Canelli, Chardonnay, and Viognier, but, as always, the “exact composition” remains a mystery, as Conundrum’s web site says. Whatever is in there, it’s delicious. A spicy, deeply floral nose of honeysuckle, orange blossom, lilac, and candied orange peel jumps from the glass, but those more perfumed notes are supported by exceptionally pretty apricot and grilled peach. The palate possesses a luscious glycerine texture, as well as a vaguely smoky toastiness that nods in the direction of Viognier. The mid-palate is sweet and ripe, the spice of the nose carrying through and finding a counterpart in hints of dried pineapple, waxy white peach, caramel, and vanilla. This is a wine bursting with pure California exuberance, and a sure-fire hit for the upcoming Labor Day festivities.